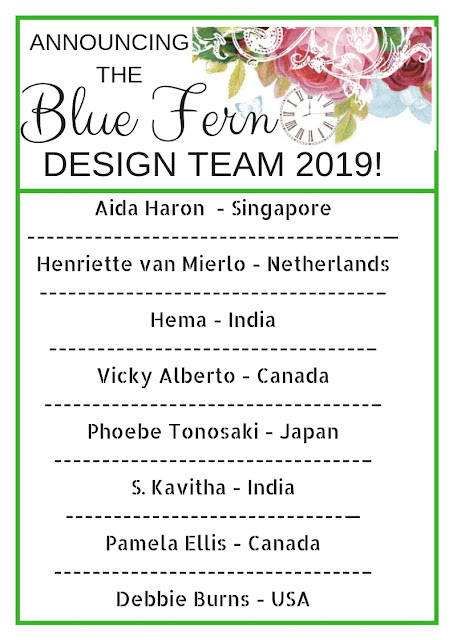 We are so excited to announce the 2019 Blue Fern Design Team!!! These ladies are so talented and we can't wait to see the beautiful creations they will share with us this year. Welcome ladies! 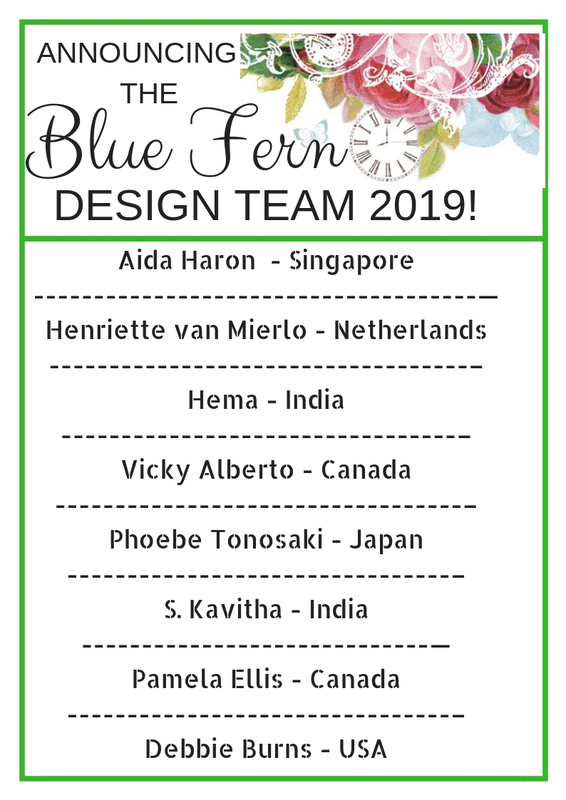 Thank you for joining our Team in 2019!!! !